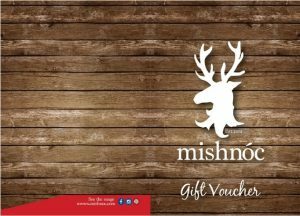 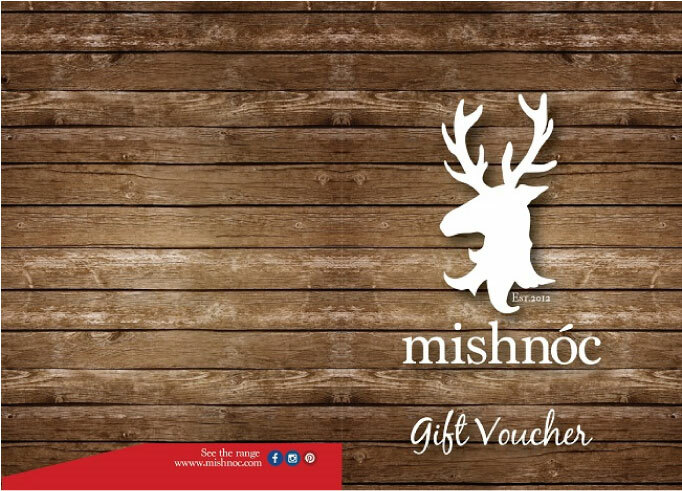 Give the gift of quality with a “mishnóc” Gift Voucher. 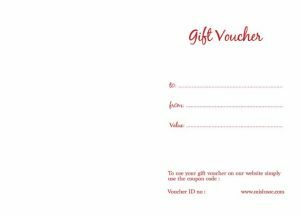 Available to use both in store and online it’s the perfect gift. 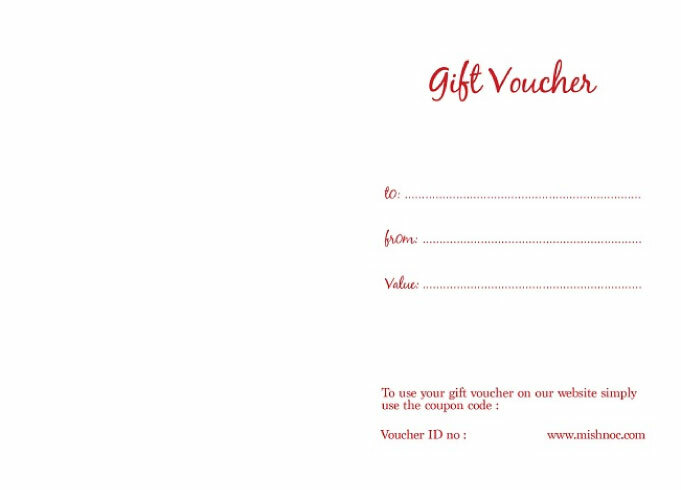 When ordering just enter the recipients address in the shipping info and we will do the rest.